Barracuda product portfolio includes network security products, backup appliances in order to secure your organization against threat vectors-email, web applications, remote access, web browsing and network perimeters whether on-premises or in the cloud. The single and integrated solution from Barracuda makes it easier and cost-effective when it comes to protecting all your data from cyber attacks, natural disasters, hardware failures and more. Applicom maintains an inventory of Barracuda Network products and helps you with the right equipment you need to fit your budget. 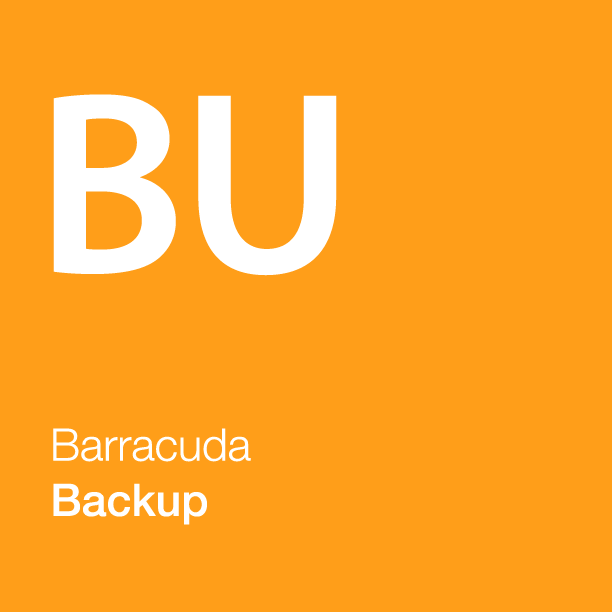 Barracuda offers complete backup solution with remote storage that is easy to buy, install, and manage.Barracuda Backup is available as both an all in-one physical appliance or virtual appliance.